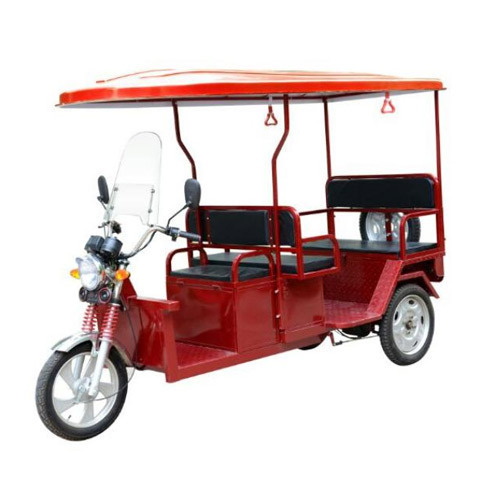 Prominent & Leading Manufacturer from New Delhi, we offer Battery Rickshaw, New Style Battery Rickshaw, Heavy Duty Battery Rickshaw and Battery Operated E Rickshaw. Owing to our experts and rich industrial knowledge, we are keenly successful bin presenting Battery Rickshaw. Owing to our experts and rich industrial knowledge, we are keenly successful bin presenting New Style Battery Rickshaw. Owing to our experts and rich industrial knowledge, we are keenly successful bin presenting Heavy Duty Battery Rickshaw. Our firm is providing Battery Operated E Rickshaw. Our presented products are employed in the market for various purposes.